Thanks for this! Been having fits ever since I got the hooded cloak and the transmaps I did were never quite accurate. Someone heard my praye. Thank you. SergeantJack (9 years ago) Inappropriate? Outstanding! 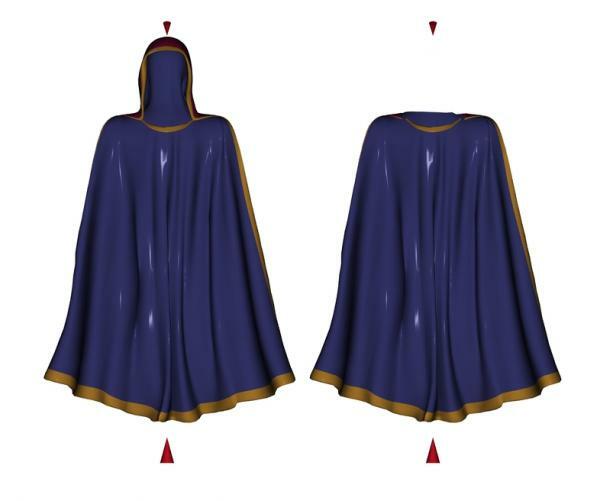 This will make the hooded cloaks usable for me finally. Thank you! Thanks! I know this will come in handy.